Our firm members have become specialists in developing effective designs for physician office suites. 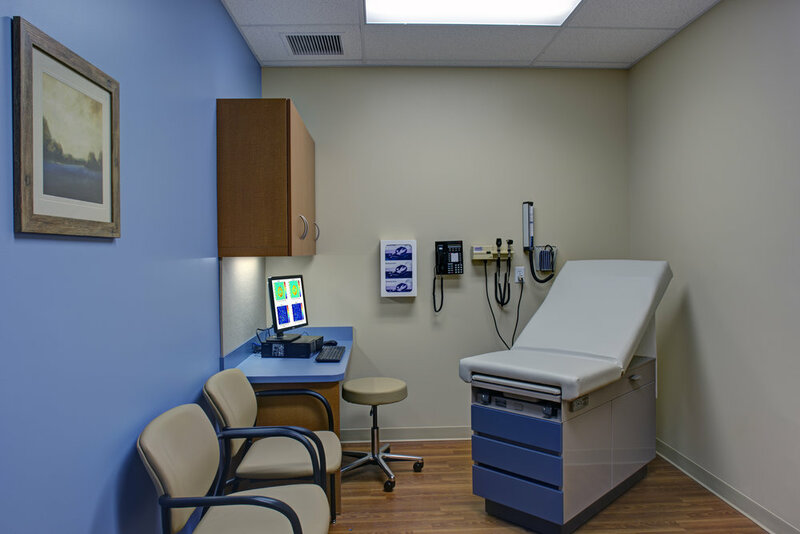 We have completed approximately 400 projects of this type, ranging from primary care clinics to specialty suites. 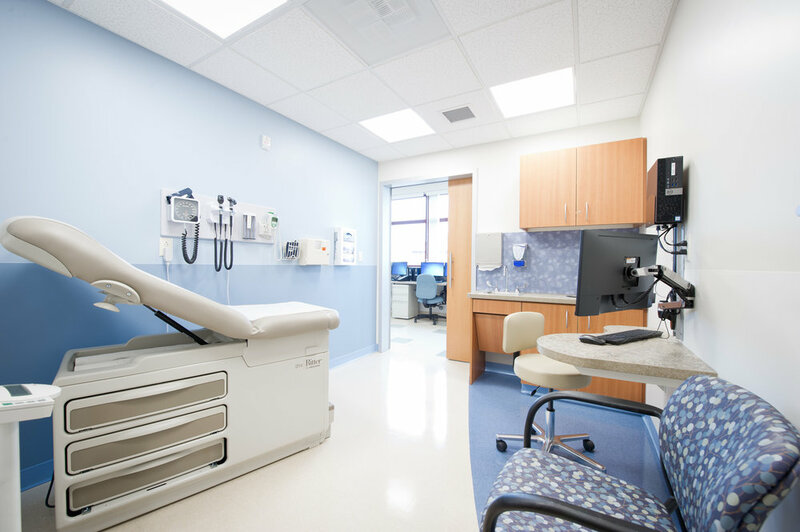 Many of our projects include an ambulatory surgery center or procedure suites as a component of the design.